The objective of the study was to evaluate the impact of postural deformities and spinal mobility on quality of life (QOL) in patients with spinal osteoporosis. 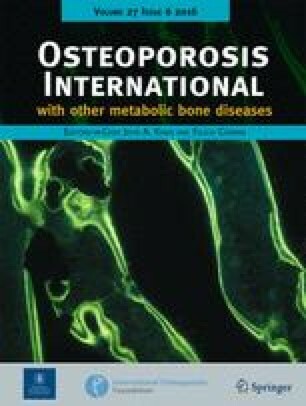 A total of 157 postmenopausal women aged over 60 years with osteoporosis were divided into five groups according to their postural deformities: round back (RB, n=41), hollow round back (HRB, n=33), whole kyphosis (WK, n=40), lower acute kyphosis (LAK, n=18), and normal posture (NP, n=25). 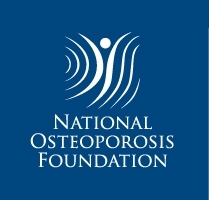 QOL was evaluated using the Japanese Osteoporosis QOL Questionnaire (JOQOL) proposed by the Japanese Society for Bone and Mineral Research. This questionnaire contains six domains, with higher scores indicating higher levels of QOL. The number of vertebral fractures, thoracic kyphosis and lumbar lordosis angles, and spinal range of motion (ROM) during maximum flexion and extension were also measured with radiographs. Total QOL scores in RB, HRB, WK, and LAK groups were significantly lower than those in the NP group, and those in WK group were even lower compared with the other groups (P<0.05). All the groups with postural deformities, but not the NP group, showed significant positive correlations between total QOL score and spinal ROM (0.521≤r≤0.747, P<0.05). Total QOL score showed a significant correlation with age, number of vertebral fractures, lumbar lordosis angle, and spinal ROM in a total of 157 patients. However, multiple regression analysis revealed that spinal ROM best correlated with total QOL score. We concluded that QOL in patients with osteoporosis was impaired by postural deformities, especially by whole kyphosis, and that spinal mobility has a strong effect on QOL in these patients.